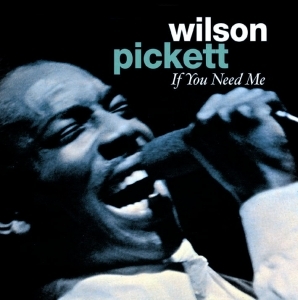 The hugely successful US soul star Wilson Picket began his career in the Falcons vocal group before taking the solo route with his intense Gospel styled soul. These recordings were made for the Double L label owned by Lloyd Price and his manager. The 45’s of “If You Need Me” and “Its Too Late” were hits and led directly to his signing with Atlantic and international superstardom. Although issued on CD before this is the first time these tracks have been presented simply as hugely influential early recordings. Pickett continues to perform regularly at nightclubs and theatres across the USA. Fully illustrated booklet traces his career from its Gospel origins to the present day.